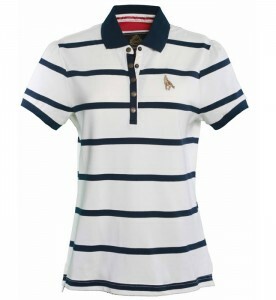 The slim fit Ladies Toggi Langley Polo Shirt will make an uber comfortable and fashionable addition to your casual wardrobe. The fine stripes give a great sporty edge, whilst the gathered sleeves and slim long length placket add a touch of glamour. 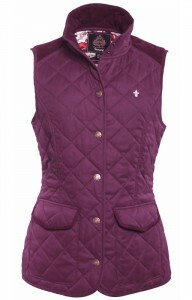 Pretty stud fastenings and contrast colour trims make this a truly special Toggi top. Classic Toggi embroideries are included at the chest and hem. 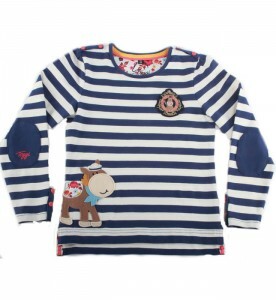 The shirt is made from Cotton Pique with Stretch. Wear it with your jeans or comfy pants this Toggi Langley Polo Shirt can suit any casual outing, but is equally as comfy for chilling at home in. 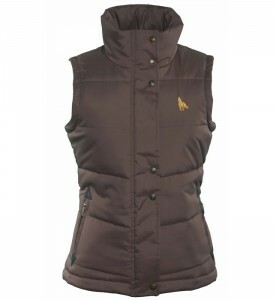 Why not layer it up with any of our Toggies Ladies Gilet; The Bellingham, The Sharow and The Ashbury or as an extra layer under the Toggi Whitney. 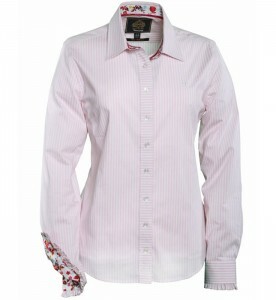 The Toggi Ladies Striped Sadie Shirt in Pink and winter white is a classic fitting Cotton Shirt with Stretch, with its contrating stripes and frills at the cuff add that touch of sophistication to any smart or casual outfit. Coming complete with the tonal Toggi embroideries and a floral print on collar and cuff the Toggi Ladies Striped Sadie shirt is just perfect for those spring and summer months but also Ideal for layering in winter with the Toggi Ladies Harewood Vneck Jumper or any of the Toggi Ladies Gilet. ; Bellingham, Ashbury and Sharow. The Toggi ladies Witney Zip Neck Sweatshirt is a gorgeous striped sweatshirt with a quarter zip neck fastening and a wardrobe staple for this spring/ summer. The Whitney Sweatshirt with its classic stripes and a contrast zip provide a stylish touch of colour to this feminine Toggi Ladies Witney Zip Neck Sweatshirt. It has the Toggi script embroidery at the hem and is made from cotton loopback jersey with stretch for added comfort. 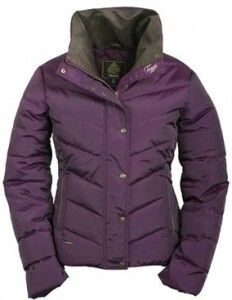 Ideal as a mid layer when out walking on the cooler days or as a top layer for the warmer days in the summer. A great versatile sweatshirt. 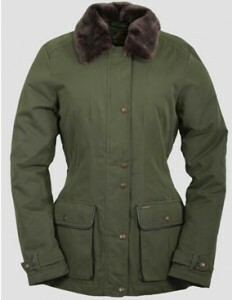 The Toggi ladies Luella wax jacket has a feminine silhouette with an adjustable waist belt and cuff straps. Lined in Toggi’s signature house check to create an authentic country look, taking you from town to country with elegance. Design features include an adjustable waist belt, YKK zips and a storm flap to keep the elements at bay. The Luella has large bellow pockets and smaller zip pockets for security. 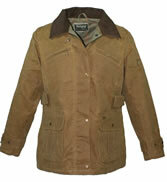 This Toggi wax jacket is proudly made in Great Britain. A complimentary tin of Toggi wax and a carrying bag with handle is included.